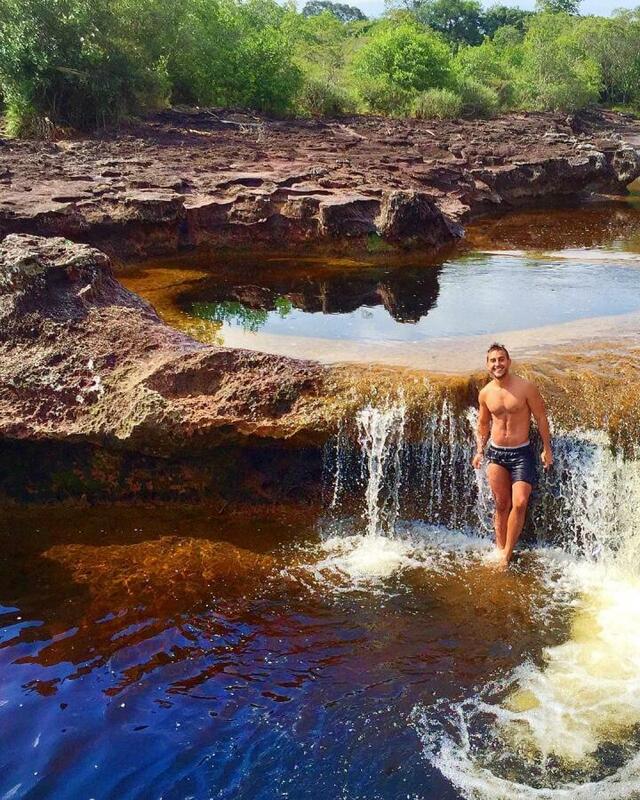 The best gay travel Instagrammers you need to be following! We love Instagram, especially for travel inspiration. Whether it's ideas for the next thirst trap, planning where to visit or general travel tips, it's always our favourite app for inspiration. Rox and Maartje are a lesbian couple from Holland. 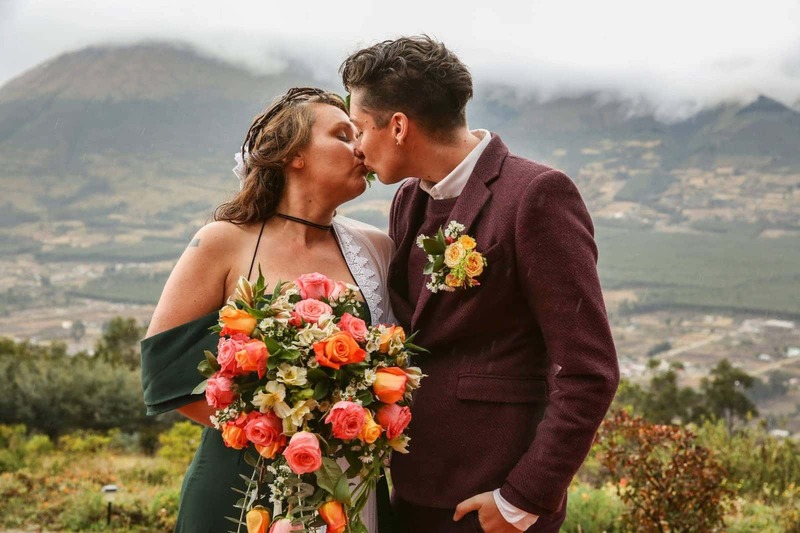 They started their digital nomad career in early 2017 after leaving behind their lives in Amsterdam. We absolutely love following their adventures through their Insta Stories and Instagram posts. Check out Rox and Maarje's gay travel blog: Once Upon A Journey. Barry is a gorgeous Canadian hunk from Toronto. He has some of the best inspirational travel moments in his feed, and his Insta stories beautifully compliment this. We met Barry in London and then in Toronto where he helped us shoot our video about the gay scene of Toronto. Barry also has a blog called Asian Maple Leaf. Ravi is a cutie from Pennsylvania, now living in New York. We met in St Petersburg, Florida in 2017, and have been following him since. His profile gives an interesting insight into the different gay cultures around the world, and his Insta Stories are hilarious. Ravi also has a blog called Ravi Round the World. Arielle is one mighty out loud and proud lesbian vlogger you need to know. With her cheeky smile and her in-your-face humour, you'll quickly fall in love too. Also be sure to check out her YouTube channel. Juan is the cute Colombian guy behind this awesome Instagram account. We met him during our travels in Colombia in Medellin and then in Bogota. We love Juan because as well as being a really sweet, genuine guy, his account beautifully showcases the highlights of not only his home country Colombia, but also from his other trips around the world. Bailey Mills is the Canadian cutie behind this Instagram account. 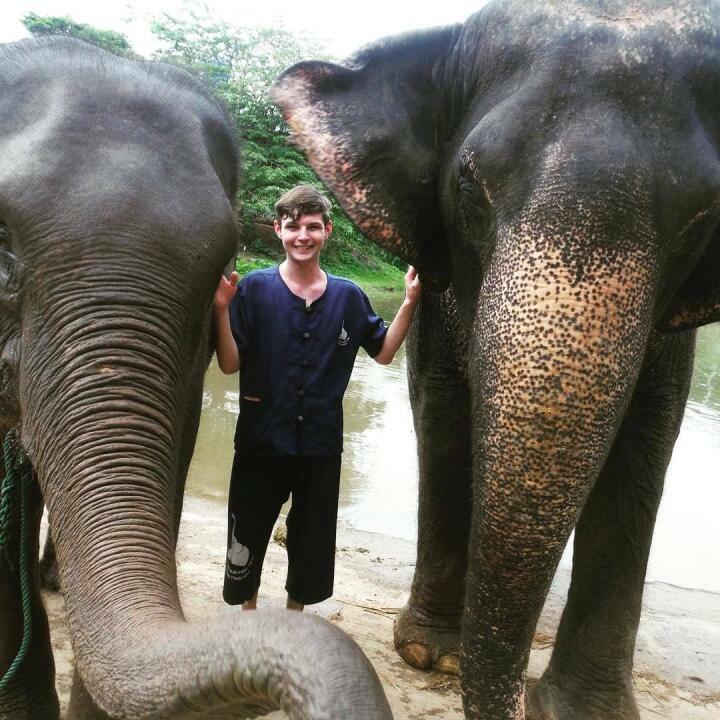 He's only 21, but already covered a fair chunk of the world. Bailey is also passionate about cooking, knitting and good wine. His travel blog is The Gay Globetrotter. 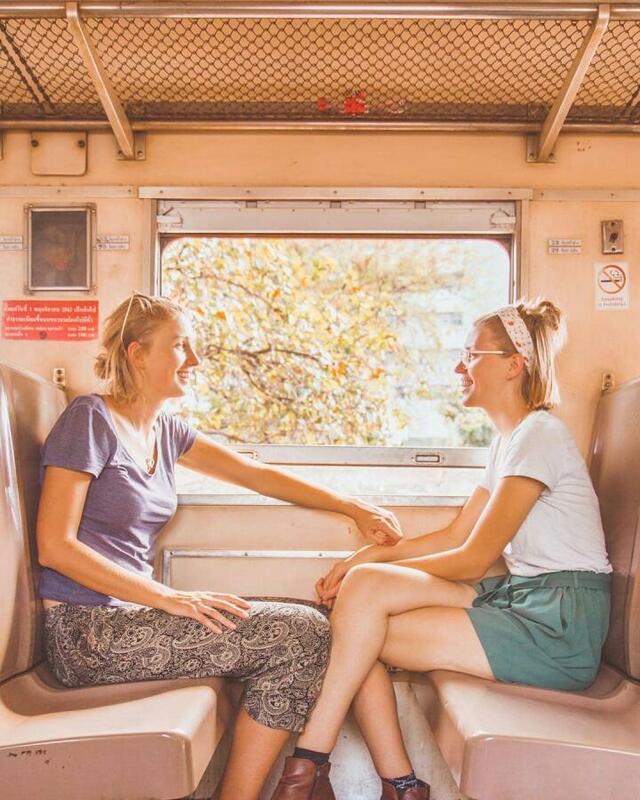 Meg and Lindsay are one of our favourite lesbian travel bloggers and we adore following them. Their blog is Dopes on the Road but on Instagram they have separate accounts, so double the fun! 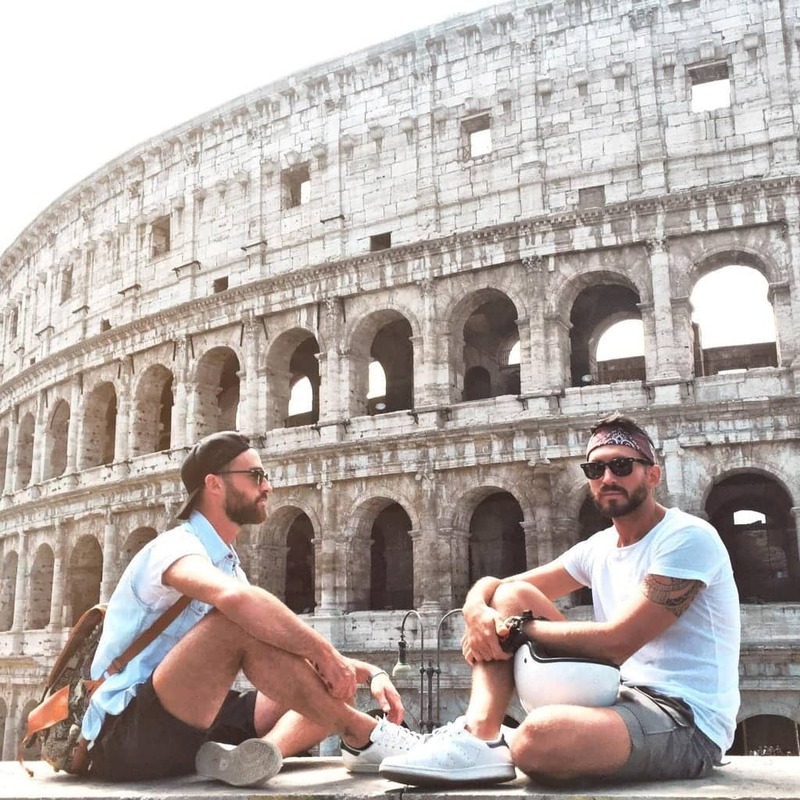 Luca and Alessandro are the handsome Italian couple giving us serious wanderlust. If their sultry Italian accents don't get you, their beautiful pics are sure to! Using your Google Translate, be sure to check out their Italian blog, The Globbers. Sion and Ben are a gay couple from the UK travelling the world. They did a really interesting guest post for us about 5 unexpected gay scenes they discovered on their travels. We love their Instagram posts – you just keep scrolling through their feed thinking “awwwww”. The boys also write about their travels on their gay travel blog: The Globetrotter Guys. Doug and Sanj are a gay couple from the UK, taking us around the world with their adorable pics. You can see more of their travel tips and info on their gay travel blog: The Travelling Gays. 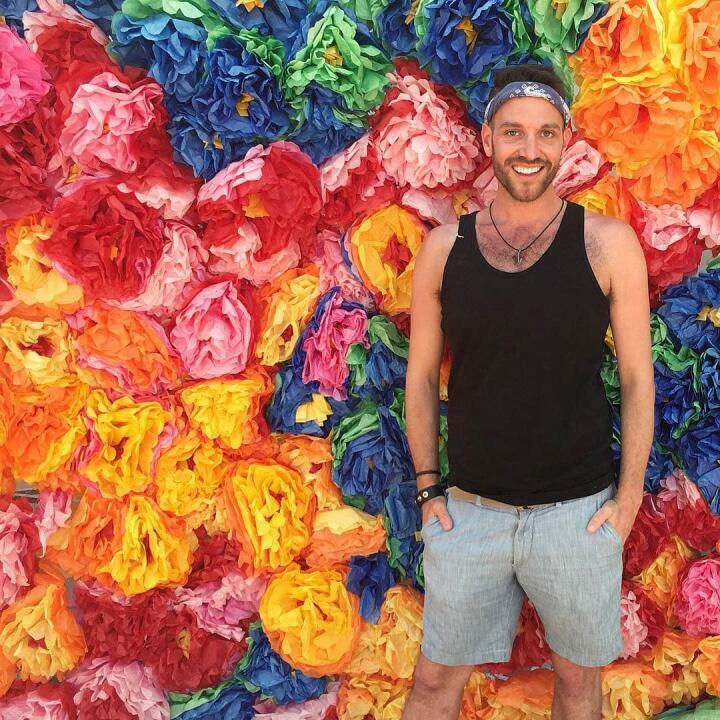 For more inspiration, check out our guide to the best gay travel bloggers.